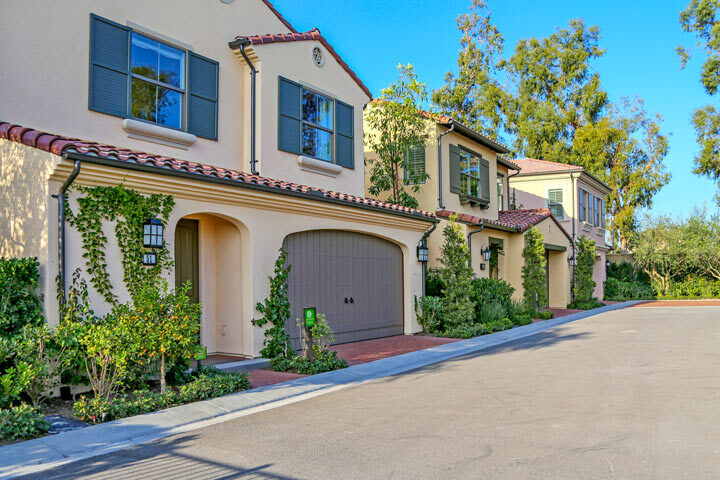 Cypress Village homes are located in the coastal area of Irvine, California. 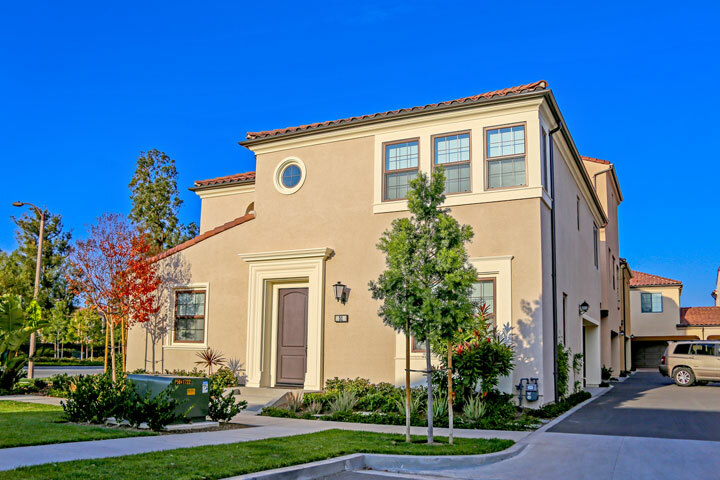 The Cypress Village neighborhood is one of the newest communities in the East Irvine area with newer construction homes built starting in 2013 with new homes. There are several neighborhoods located within Cypress Village that consist of Arigold, Jade Court, Acacia, Laurel and Caserta neighborhood that feature single family homes and townhouses. This is a prime location located near the 5 freeway. 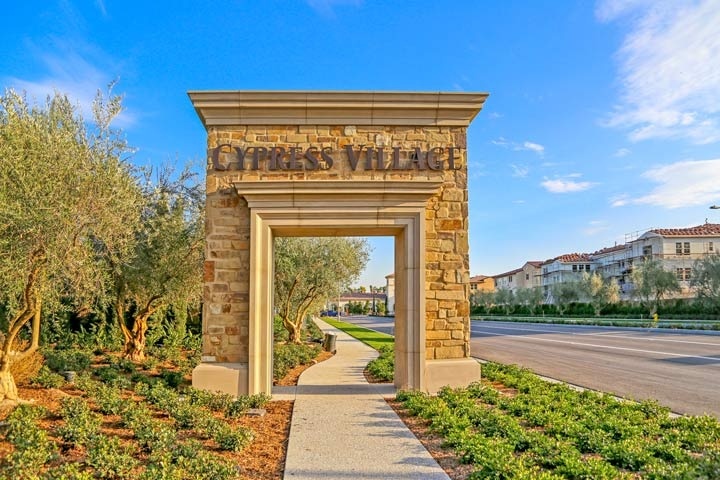 Below are the current Cypress Village homes for sale and for lease in Irvine. Cypress Village homes offer a variety of attached condos and detached single family homes. The Cypress Village community offers a nice central community pool, barbecue, spa and outdoor cooking area for it's residents. Please contact us at 888-990-7111 for more information on this community and any of the homes listed for sale here.